Using drama activities based on a range of classic and modern stories, this inspiring resource equips SENCOs, primary school teachers and speech and language therapists alike with simple, practical and effective tools to improve children's speech, language and communication. distinct sections for Key Stage 1 and Key Stage 2 make the book relevant from Reception to Year 6. 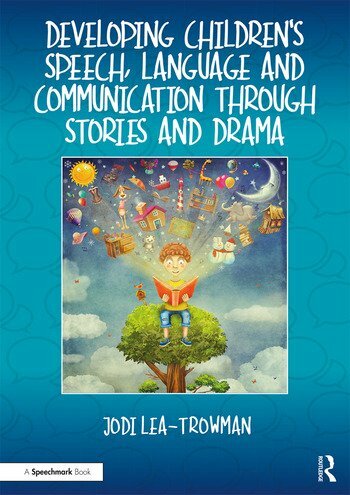 Unlike alternative resources, this book uses drama techniques to address speech, language and communication needs and can be used for both therapy and mainstream primary education. Who Can Use This Programme? Jodi Lea-Trowman practised as a Highly Specialist Speech and Language Therapist within the NHS for many years before founding www.lovetocommunicate.co.uk. Jodi has significant experience training staff in primary and secondary schools and working directly with children and young people.